Downers Grove, Ill.-based CompTIA has officially launched a re-tooled version of the Association of Information Technology Professionals, the membership group for technicians and IT managers from outside the channel that it acquired in January. 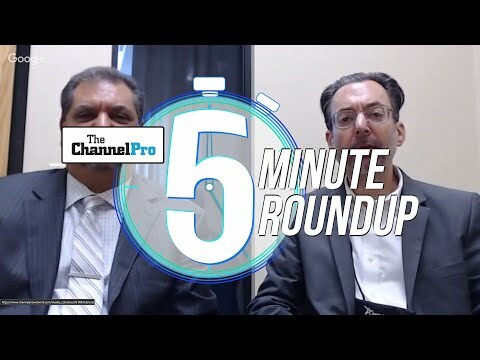 Dubbed CompTIA AITP, the new association offers access to networking opportunities, a clearinghouse for technology industry jobs, and discounts on CompTIA membership and training classes, as well as an extensive library of white papers, presentations, and other materials on industry trends and issues. 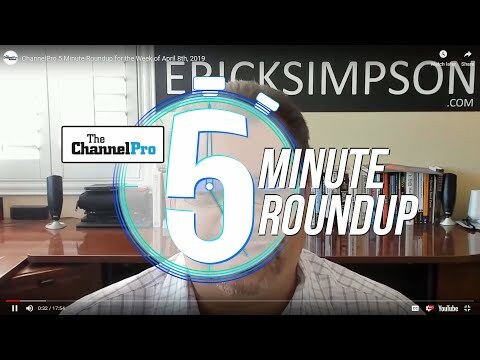 As Hammervik told ChannelPro in March, helping U.S. businesses fill the hundreds of thousands of IT jobs they currently have open is a major priority for CompTIA at present. 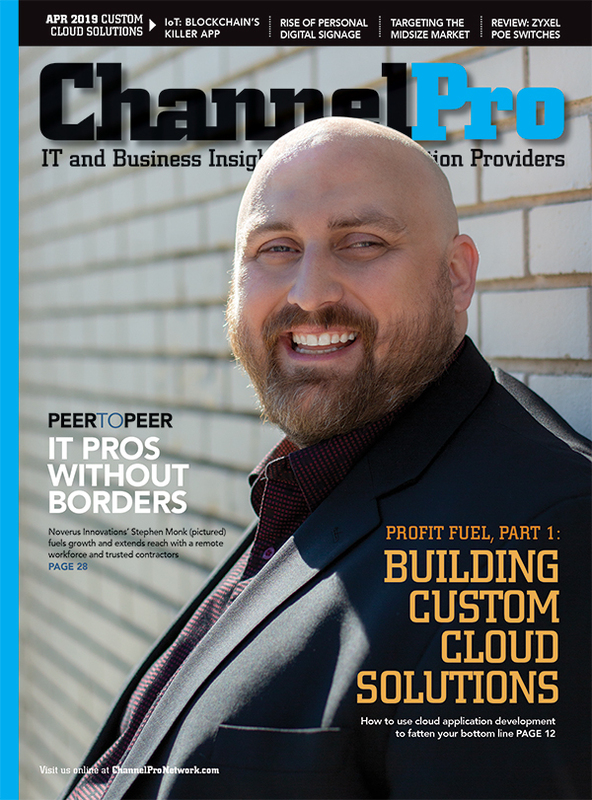 CompTIA held its annual ChannelCon partner conference in Austin, Texas, last week.